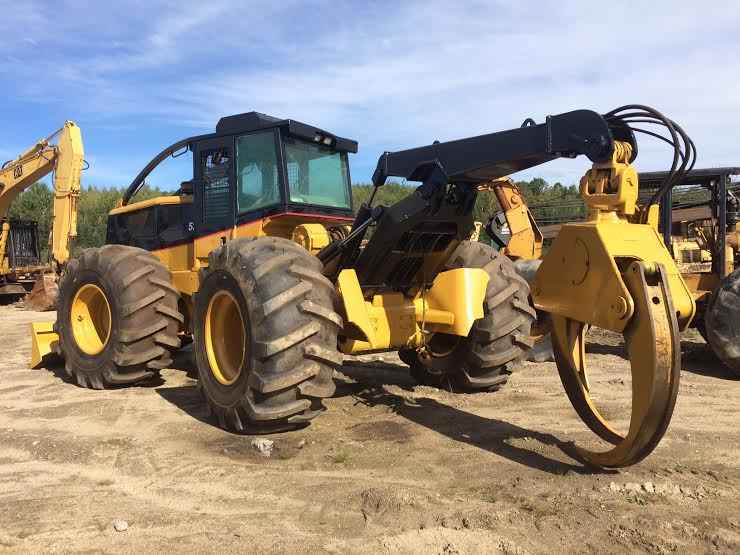 2003 John Deere 640GIII Cable Skidder. This machine has a rebuilt engine a year and a half ago, new center pin at 100%, strong hydraulics, all leaks and hoses just gone through, new bottom drive shaft, rebuilt front end, transmission just serviced, new wiring harness, extra transmission goes with, 23.1x26 tires @ 25-30% with chains and Eco tracks. Contact Erik @ Red Pine Equipment 218-720-0933. Machine is located in Northeast USA. 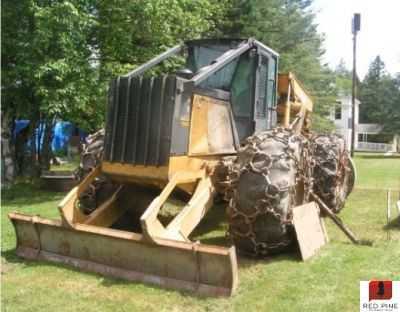 2003 John Deere 648GIII Dual Arch Grapple Skidder. Owner stated that this machine has 10,000 hours, but was rebuilt at 6,000 hours, runs and starts good. 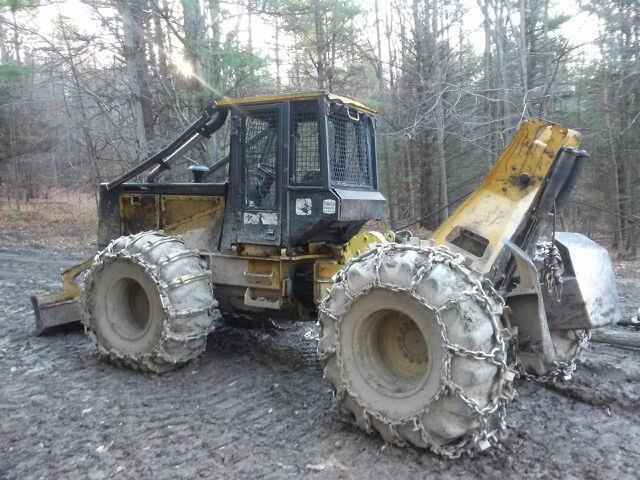 Owner said that this machine has strong hydraulics, tight pins, good bushing, heat A/C, tires 25% with ring chains in the front and ice chains in the back. This machine was well maintained. Ready to work. Contact Erik @ Red Pine Equipment 218-720-0933. Machine located in Northeast USA.